Author Cornelia Ward is a Divine Career and Business Coach who helps people love Mondays! What does that mean? Well, 80% of Americans wake up each morning dragging themselves to a job each day that’s just not working for them. She thinks this is completely crazy! 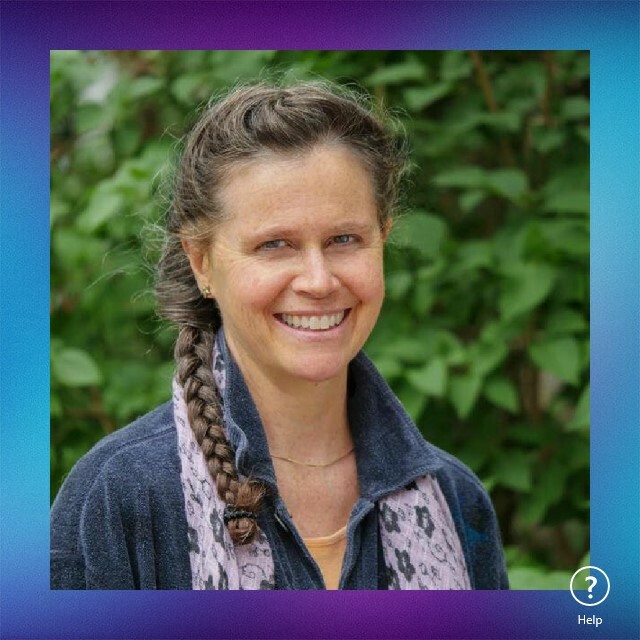 Cornelia works with lightworkers to create a transition plan into a career or business that really lights them up so they’re excited to get back to work on Monday. She has a Master’s Degree in Community Economic Development and has been helping people reach their career and business goals for over 15 years. Her book, Go Forward Fearlessly! supports people in successfully navigating career and other major life transitions.